Ghanaian rapper Kwesi Arthur has disclosed to the British Broadcasting Corporation (BBC) in an interview his source of inspiration to do music. 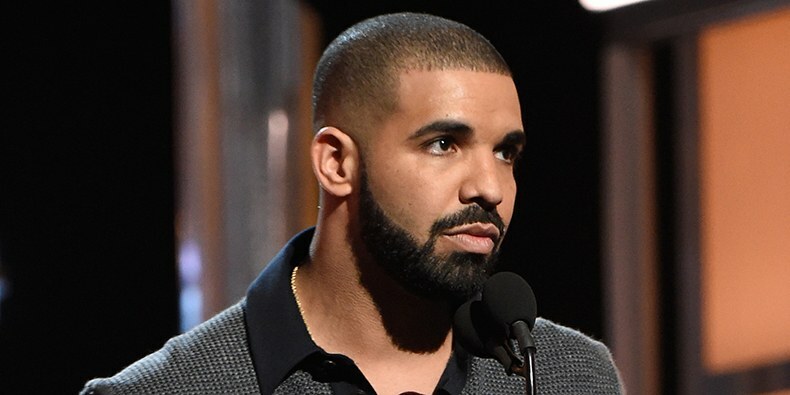 According to the BET Awards nominee, the idea of starting to write music came to him after listening to Drake tell his own life stories in his songs. “My dad used to play music in the house. But I started listening to Drake and that’s what made me to feel like I can write music. So, Drake made me to start writing music. He was talking about his life so why not go into it and write about myself so that’s how it started,” he revealed. Drake is a Canadian rapper, singer, songwriter, record producer, actor, and entrepreneur. He is one of the most popular entertainers in the world, and one of the best-selling music artists of the 21st century. His fifth studio album, ‘Scorpion, released on June 29, 2018 consists of 25 tracks. It has enjoyed higehr ratings on online music stores and charts. Kwesi Arthur’s song ‘Grind Day’ which won Hip hop song of the Year at the 2018 Vodafone Ghana Music Awards talks about the challenges one goes through in life to survive. In the feature, he also noted how important social media and his online team Ground Up Chale have been in projecting him. “The people who like my music upload it on their twitter and Instagram page and we have this platform “ground up chaley” where we mostly upload our video and when people like it they share it” he further stated. His gospel single,’Woara’ has made an impressive showing on music charts across the country.